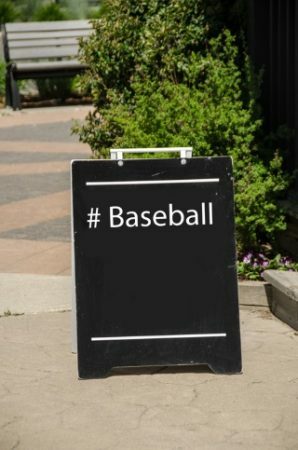 The lineups for Major League Baseball’s All-Star Game are not determined by Twitter mentions, but what if they were? 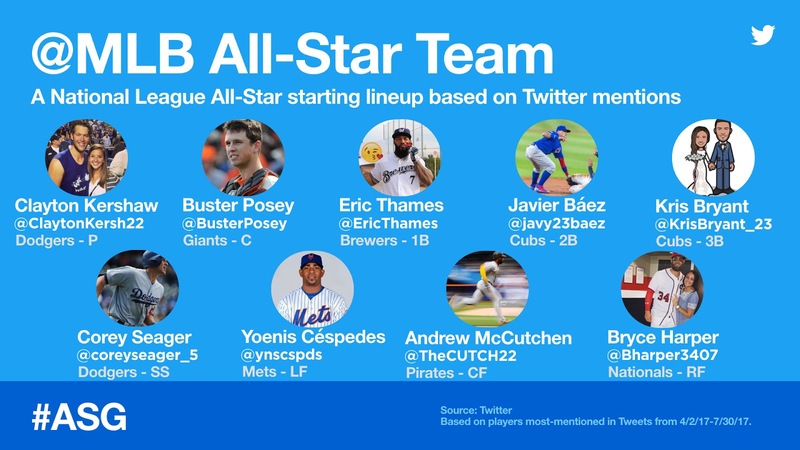 Twitter shared hypothetical lineups for the 2017 MLB All-Star Game next Tuesday, determined by number of Twitter mentions since the league’s season began. 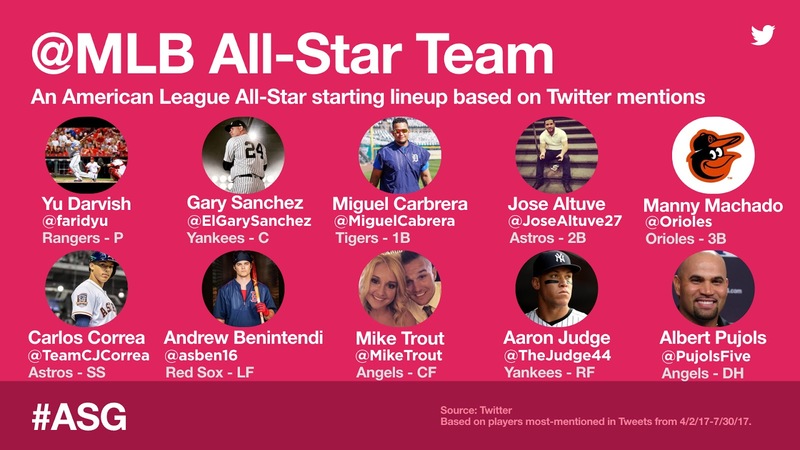 Twitter also shared its Twitter all-stars, or the players in each league with the most followers, by position.